Work from Helen Sear's Viewfinder series, is included in a new publication by House of Oktober, entitled Unique: Making Photographs in the Age of Ubiquity. From the publisher: " ...Unique features work by nearly fifty contemporary artists, both established and emerging, who have taken a role in defining the language of photography". 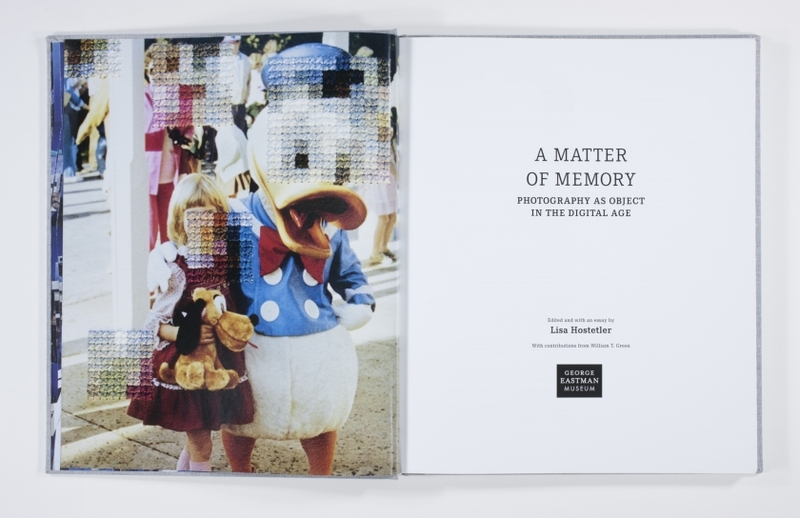 Diane Meyer, has her work included in the publication, A Matter of Memory: Photography as Object in the Digital Age, published by George Eastman Museum. Work featured is from the Time Spent That Might Otherwise Be Forgotten series. Elaine Duigenan, is included in the new survey publication, Cameraless Photography. The book is published by the V&A Museum with Thames and Hudson. Edited by Martin Barnes, it’s an introduction to the history of cameraless photography in over 125 key images from the V&A’s outstanding collection. View Elaine Duigenan’s work here.